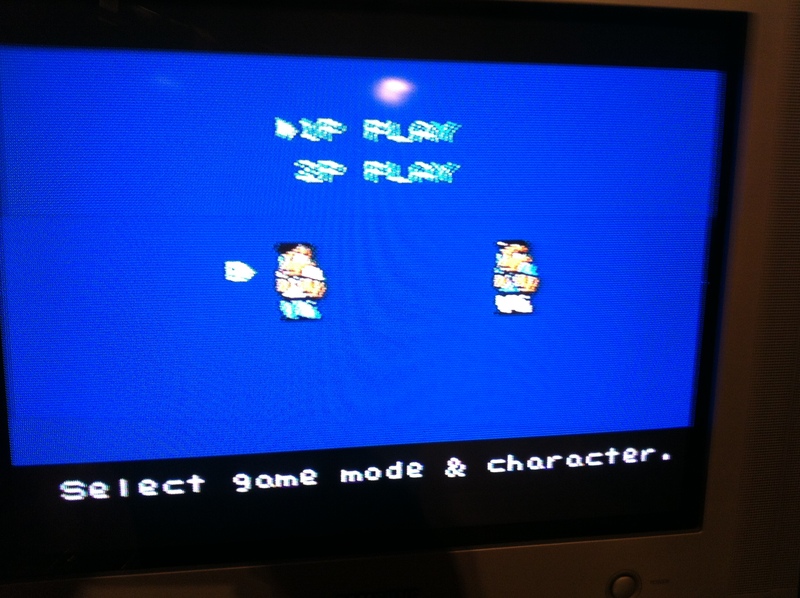 River City Ransom Underground – Replica NES Cart Bonus! Anyone who follows me knows how excited I am about the upcoming River City Ransom Underground, from Conatus Creative. They’ve been sending out some of their backer gifts lately in preparation for their full game launch. 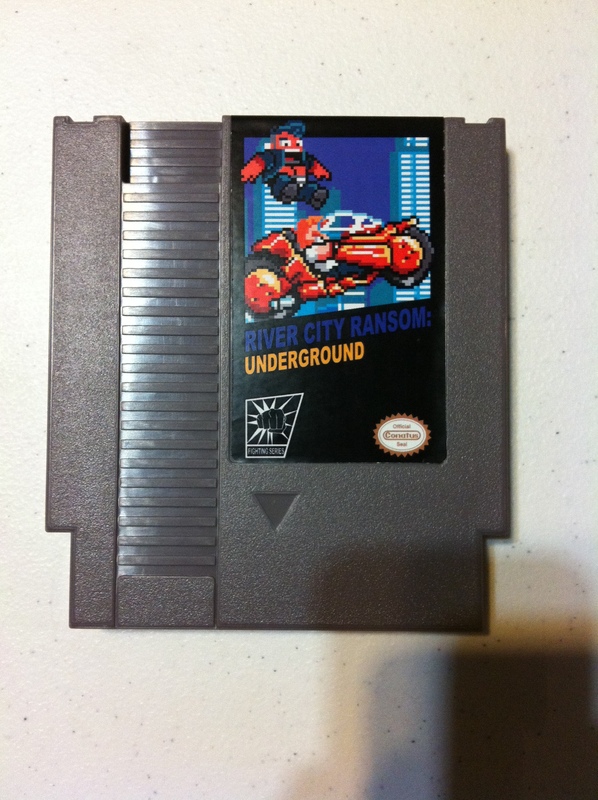 Anyone who was a backer from Crate Expectations on up was set to receive a replica NES cart featuring RCR: Underground art. Well as it turns out, it’s way more than a mere replica. After opening the box, I noticed that there was in fact a board inside the cart. 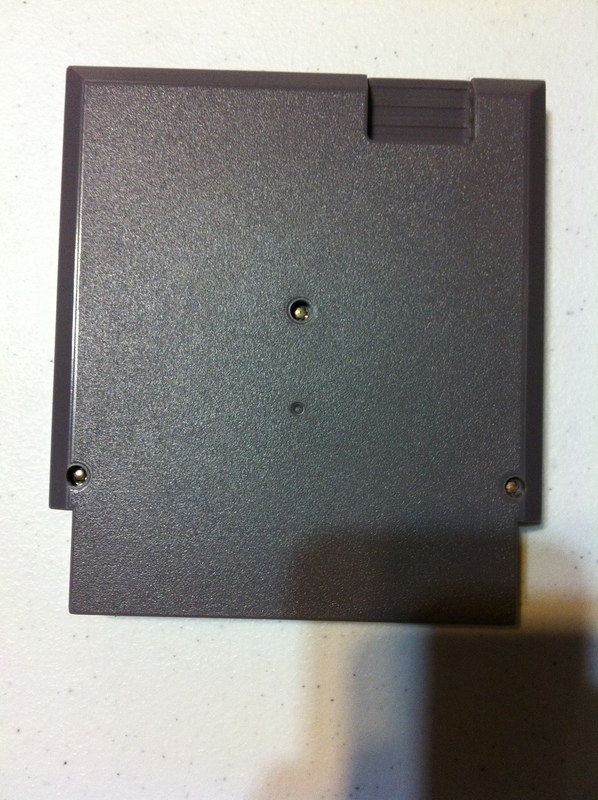 And as I was debating on whether or not it was just a dummy board for looks, or it actually did something, I saw on the back that it had standard NES security screws officially used by Nintendo on all their carts. 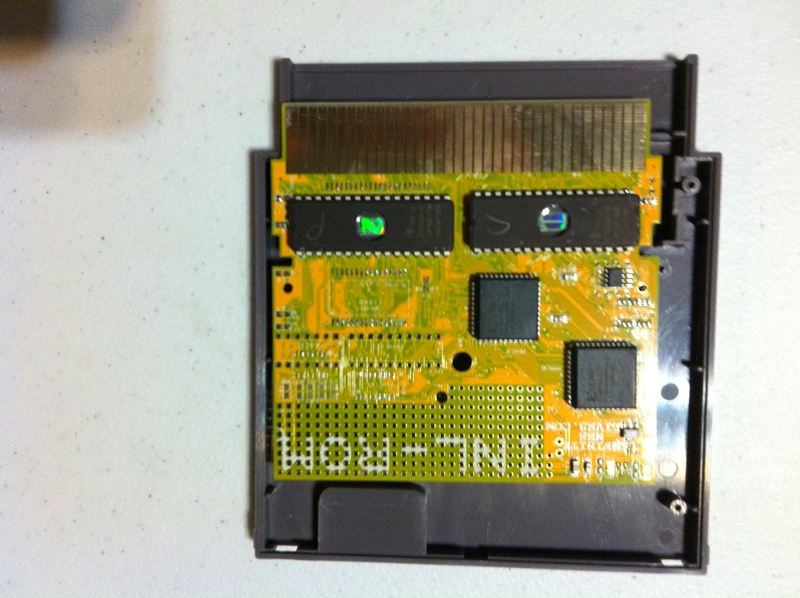 So I took out my bit, opened it up and lo and behold, there was an actual board in there with EPROM chips on it. 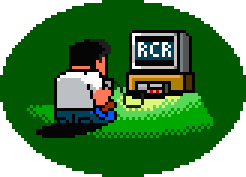 Curiosity piqued, I threw it in my NES and was playing the original classic River City Ransom, which was made using all new hardware, chips, boards, shells, etc. These carts were limited to only 300, but apparently Conatus Creative does have about 30 left. So if you weren’t a backer but you are still interested in getting this cool replica, there’s still a chance. I don’t think they’ve officially announced out how to get them yet, so keep your eyes open. Yes I know you can already check out this video on the NES Reproductions page, but I’m posting it here for the sake of completeness. 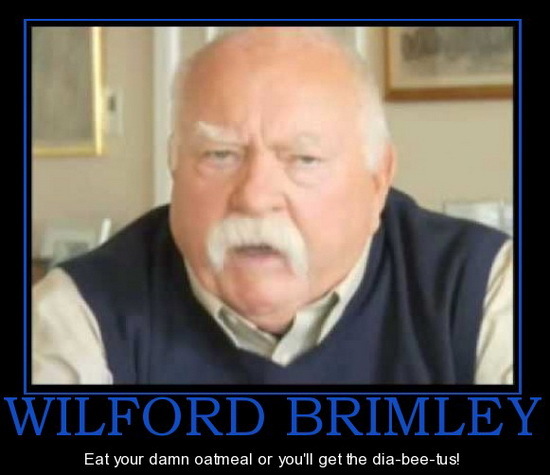 Anyway, this is Maximilyn and myself playing through Wilford Brimley Battle – a ROM hack of River City Ransom for the NES. About a month ago, indie game developers, Combit Studios, fellow fans of River City Ransom, announced that they will be making an official follow-up to River City Ransom. *rejoicing*They will be working closely with Million Co., publishers of 2004’s River City Ransom EX for the Game Boy Advance.